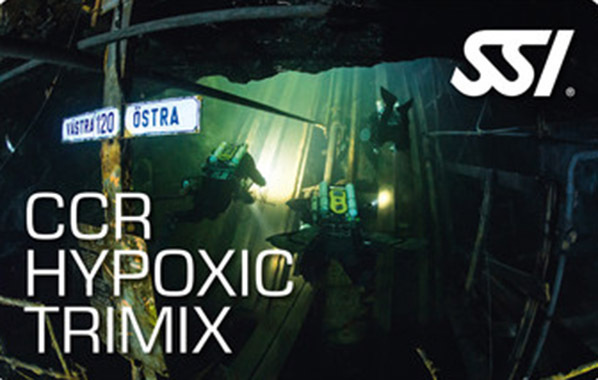 By taking “CCR Hypoxic Trimix" the course, you climb the Olympus of CCR-Diving. By taking advantage of your extensive experience, you will learn how to reach the breathtaking depths of up to 100 meters with your CCR Extended Range Total Diving System. Thereby, you use a maximum of three and at least two stages for bail-outs.